I love the latest embroider trend going on right now. 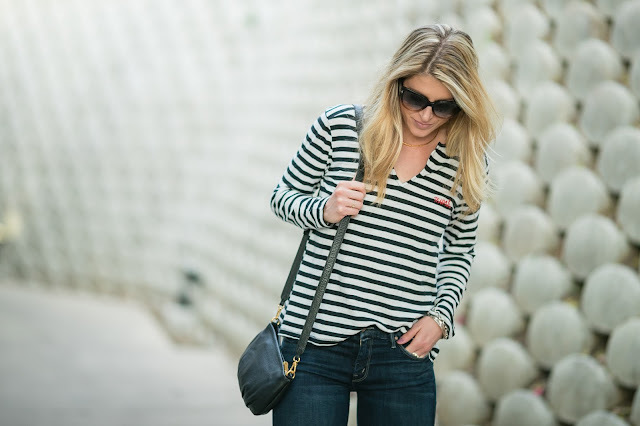 It takes the simplest denim, top or jacket and makes it into something unique and special. 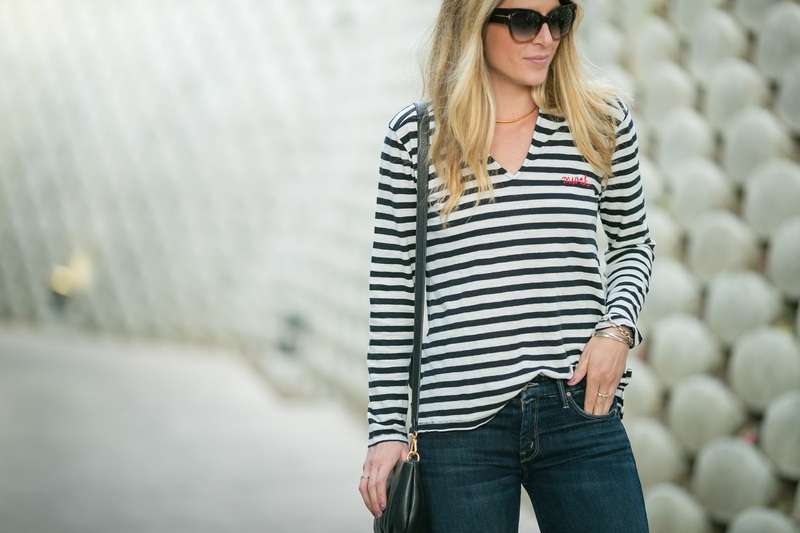 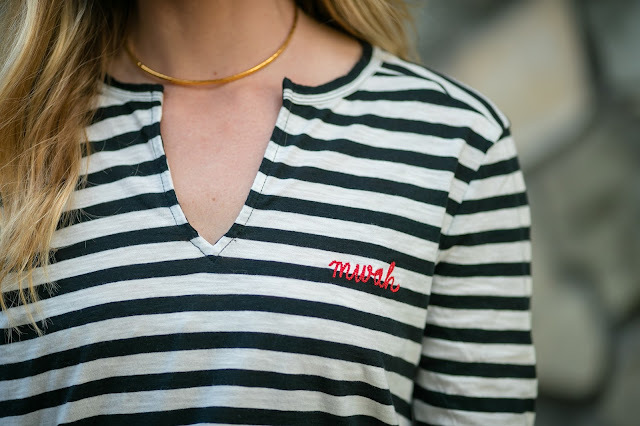 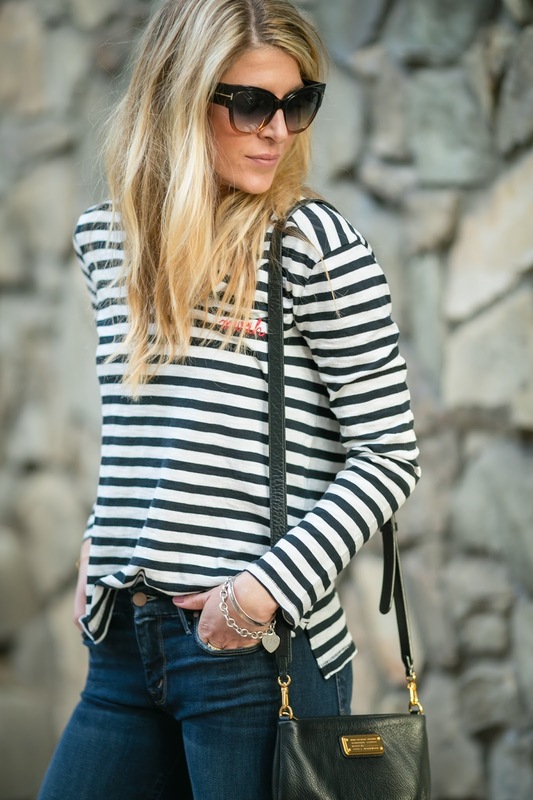 Madewell has some great pre-embroidered tops and this “Mwah” piece is one of my favorites. You know I am all about that casual style, so this top was a no brainer when deciding to add to my closet.